SumoMe Review: What can the SumoMe plugin do for you? WordPress is a dream come true for a lot of internet marketers. It allows non-techies do a lot of technical things. 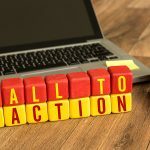 A WordPress plugin called SumoMe promises a FREE version that will help you build your list all with the click of a button. 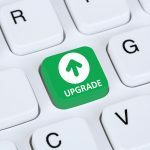 Is it true or do they just want you to upgrade? Below is a review of the FREE version of a WordPress Plugin called SumoMe. SumoMe is an essential part of many of the top internet marketing blogs. Anyone with a WordPress site that wants to grow their list. Of course, SumoMe is a company so it has a lot of paid features. This SumoMe review is just looking at the free version of the plugin. 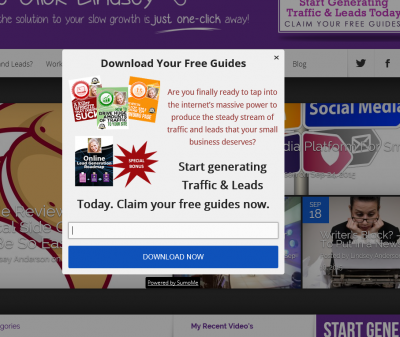 The typical pop-up box that website visitors will receive after a specified number of sections. One of my favorites, when your website visitor starts to scroll down the page, a little pop-up peaks out from the corner offering to take their email address. SumoMe allows you to set a percentage of how far down a website visitor must scroll before it pop-up’s. The theory behind that is, if a user doesn’t bounce, and they are looking around your site, there is a good chance they will popt-in to your mailing list. Unassuming top of the page bar asking for an email address. I just had a client tell me that this was the main way she was growing her list. This one can be scary but it can work pretty well. 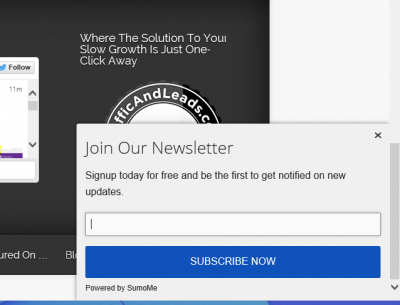 The SumoMe Welcome Mat takes over the user’s entire page and asks them to make a decision to give you their email address or move onto your content. You don’t have to log into Google Analytics anymore to see your important stats, SumoMe displays all the important stats for you, right in the WordPress dashboard. 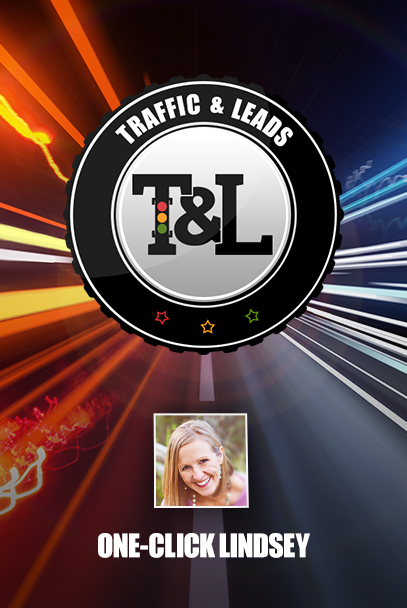 These tools allow you to see what your users are doing on your site. Where are they clicks? How much of your posts are they reading? These tools will help you find out. 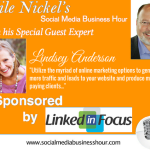 Allows you to add a social media sharing widget to your site. This will make it really easy for your website visitors to share your content on Pinterest, Twitter, Facebook, G+ and Twitter. 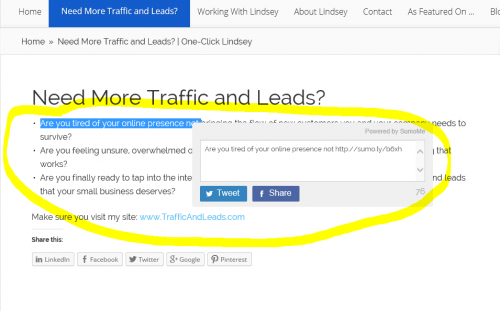 This one is pretty cool, when people highlight a phrase on your site, a box will appear asking them if they would like to tweet it. Now that’s cool! Give it a try right here… right now. I actually just installed this part for this SumoMe review and I really like it, it’s clever. You can adjust SumoMe to show up on any page at any time interval you’d like. The SumoMe branding is everywhere in the free version. If you install all of these options, your site will start performing slower, that can have an effect on SEO and conversion rates. Yes, it’s a “MUST HAVE” plugin for anyone trying to build their list. Fair warning to those new at list building, the point of this plugin isn’t to enable all of the email boxes, you want to test and see which one works best for your conversion rates for list building. It’s free so what are you waiting for? Meet Edgar Review: What can Meet Edgar Do For You & Your Social Media Strategy? You are right.Sumo me is IM dream plugin.I don’t think there are nay other plugin which can do so much works. Just subscribed for your email list. So nice to hear from you Nekraj! Thanks for taking the time to comment. “Sumo may appear to add time to your page load but whats happening is called asynchronous loading, meaning Sumo yields to your site, loading as passively as possible, always giving precedence to your site. Thanks Lindsey for giving valuable knowledge about using Sumome plugin. Its very nice plugin to increase subscriber for website. with all the users using sumome, I would love to know which list tools work best? I love ThriveThemes. 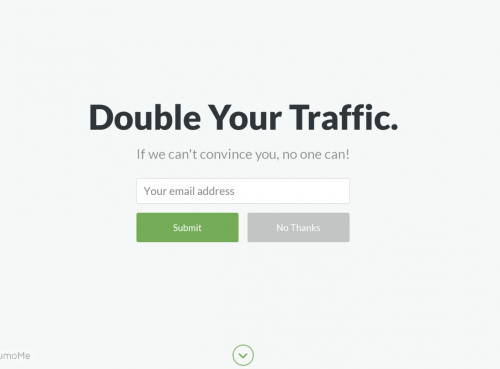 It will give you landing pages,pop ups, AB Testing, conversion stats and so much more. You can get it for a one time payment of around $100.00 and benefit from all of this. Will the sumo me plugin helpful for health site. I m thinking to use on my site, What’s your views about it ? Thank you for this I learned a awful lot on Sumo Me but I would like to know with out an autoresponder to collect the emails where does the name go and where do I go to look at the name to send a personal message?